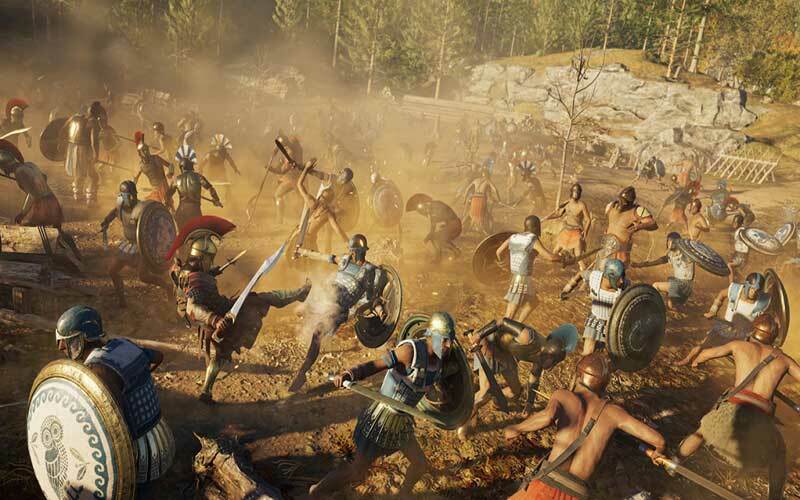 Find all Game Code stores and prices to download and play Assassin's Creed Odyssey at the best price. Save time and money: Compare CD Key Stores. 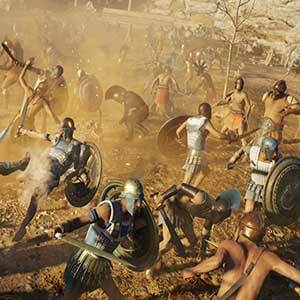 Activate Assassin's Creed Odyssey CD Key on your Ubisoft client to download the game and play in multiplayer. You can participate to these tests by adding comments about your digital download purchase in the store review page. Enjoy the best deals for Assassin's Creed Odyssey CD Key with Allkeyshop.com! Assassin’s Creed Odyssey is an action role-playing video game developed by Ubisoft Quebec and published by Ubisoft. This is the eleventh major installment for the Assassin’s Creed series as well as the 20th game of Assassin’s Creed. Set in 431 BCE and 400 years before the events of Assassin’s Creed Origins. It is the Peloponnesian War and it is fought between the city-states of ancient Greece. You can choose to fight for others, the Delian League or the Peloponnesian League. 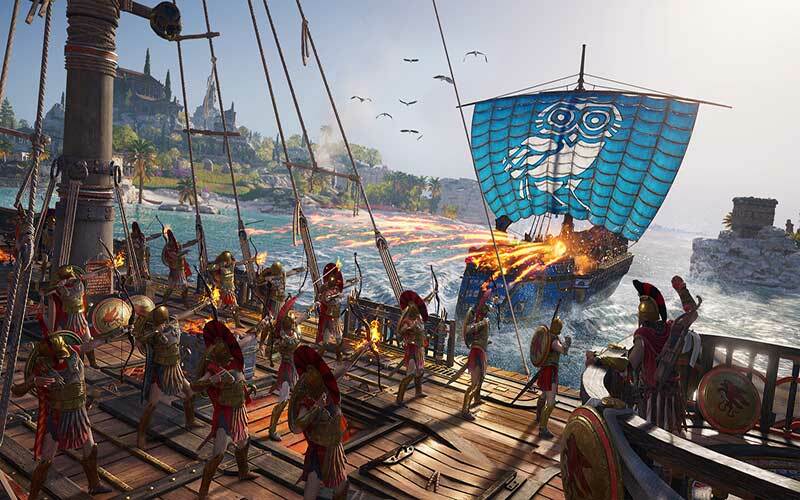 Unlike previous Assassin’s Creed games, Odyssey will have more emphasis as it’s role-playing elements. 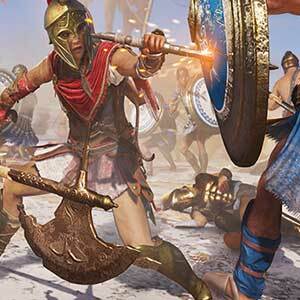 Players will also get to choose the gender of their character, either Alexios or Kassandra. The game will also have dialogue options, branching quests, and multiple endings. A Notoriety System featured where mercenaries can chase after players that commit crimes. The hitbox combat system is also making a comeback and it has been expanded, and can now let the player access up to four different special skills. 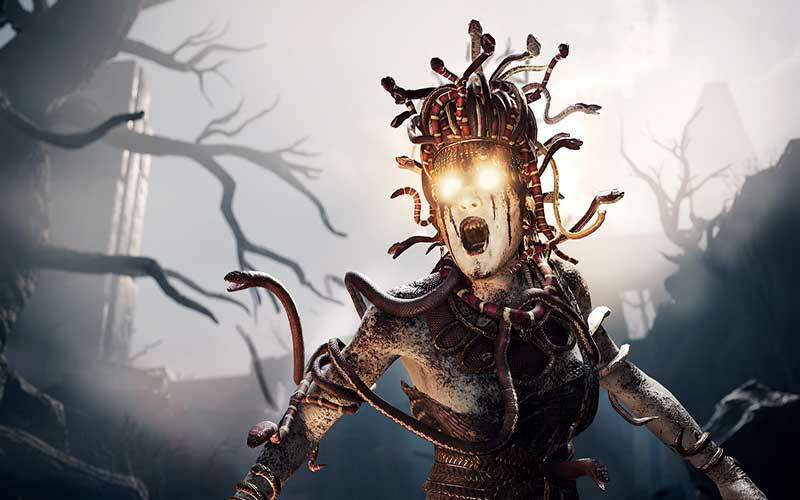 Assassin’s Creed Odyssey offers a lot more so don’t you dare miss it. There are 123 offers ranging from 24.73€ to 114.99€. UPLAY EMEA CD KEY : What does EMEA mean? EMEA Signification is a UPLAY key for Europe, Middle East and Africa, and several other countries. Please read store description about country restrictions to know which are concerned. 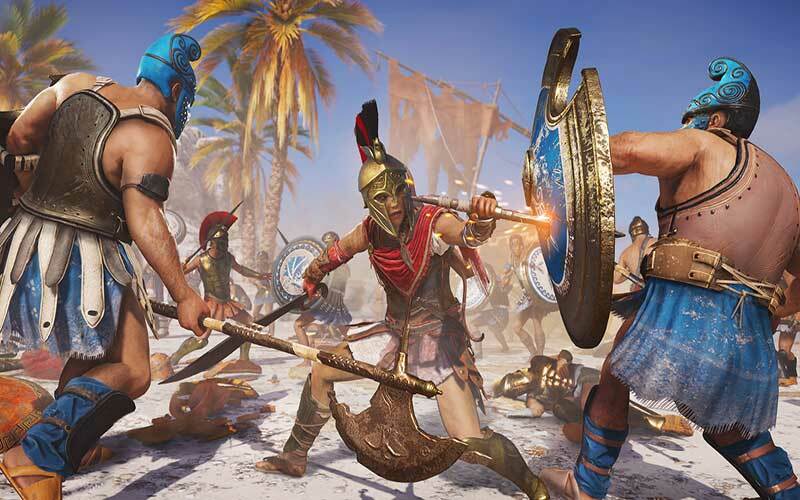 You need to install the Uplay Software from (HERE), then simply add the CD Key on Uplay to download and play Assassin&apos;s Creed Odyssey. 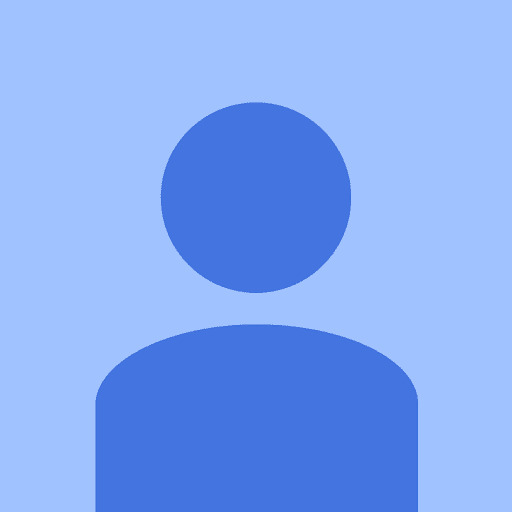 UPLAY CD KEY : Uplay Digital Code to download and play Assassin&apos;s Creed Odyssey. You need to install the (Uplay Software HERE), then simply add the CD Key on Uplay to download the game. EUROPEAN UPLAY CD KEY : Uplay CD Key for EUROPE. You need an European IP and the Uplay Software in order to download and play Assassin&apos;s Creed Odyssey. Please read carefully the description on the store for more information about languages and restrictions. Sometimes a language pack can be installed to play in other languages. STEAM GIFT : A Steam gift is a one-time transfer you receive. You activate and install Assassin&apos;s Creed Odyssey to play on Steam, it is a non-refundable game that stays in your Steam games collection. Please read the store description about any language or region restrictions. EUROPEAN STEAM GIFT : It’s a steam gift for Europe which requires an European IP address to activate and to play Assassins Creed Odyssey on Steam. Read carefully the store description about region and language restrictions. 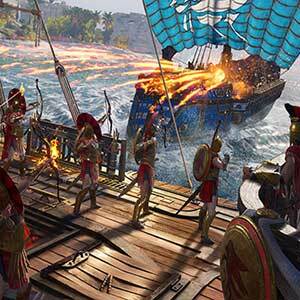 STEAM CD KEY : Use the Steam Key Code on Steam Platform to download and play Assassin&apos;s Creed Odyssey. You must login to your Steam Account or create one for free. Download the (Steam Client HERE). Then once you login, click Add a Game (located in the bottom Left corner) -> Activate a Product on Steam. There type in your CD Key and the game will be activated and added to your Steam account game library. ORIGIN CD KEY : Use the Origin Key Code (Electronic Arts - EA) on Origin Platform to download and play Assassin&apos;s Creed Odyssey. You have to login to your Origin Account or create one for free. 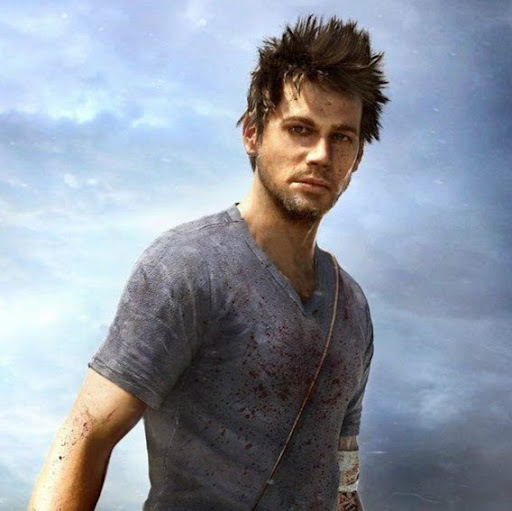 Download and install the Origin Software HERE) then you can activate the game on it. Once installed, start Origin, click on the Origin Tab and click on Redeem Product Code and just enter the key. The game will appear in your My games list. That actually looks pretty damned cool! 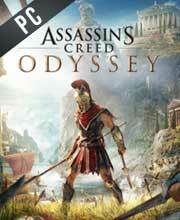 ancient Greece, assassin’s creed, fantastic! The game looks pretty damned cool! Ancient Greece, assassin’s creed, awesome!